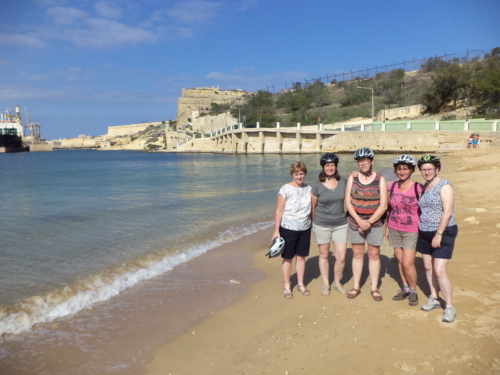 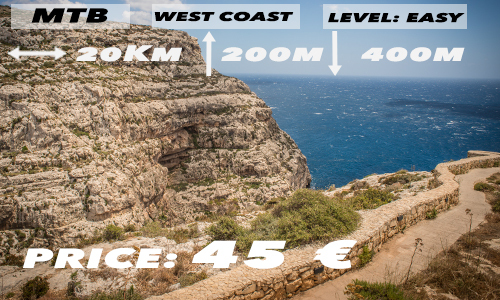 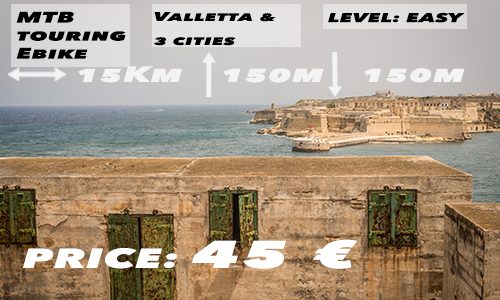 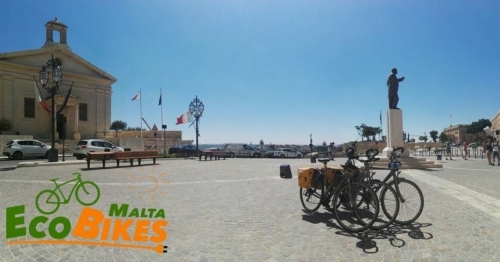 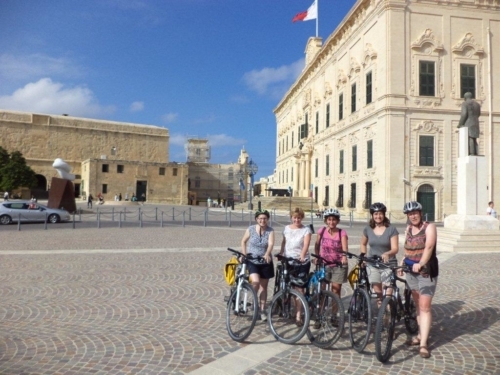 BICYCLE TOURS in Malta & Gozo. 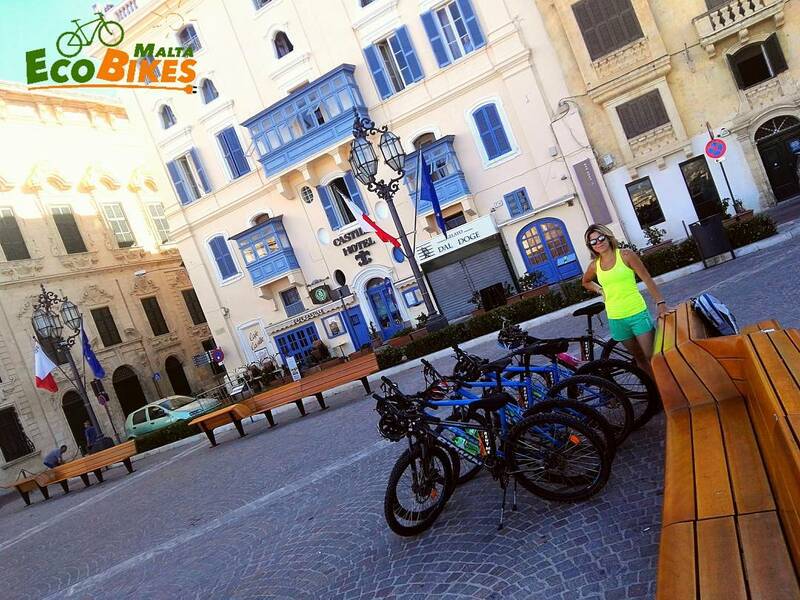 We organise bicycle tours all around Malta & Gozo. 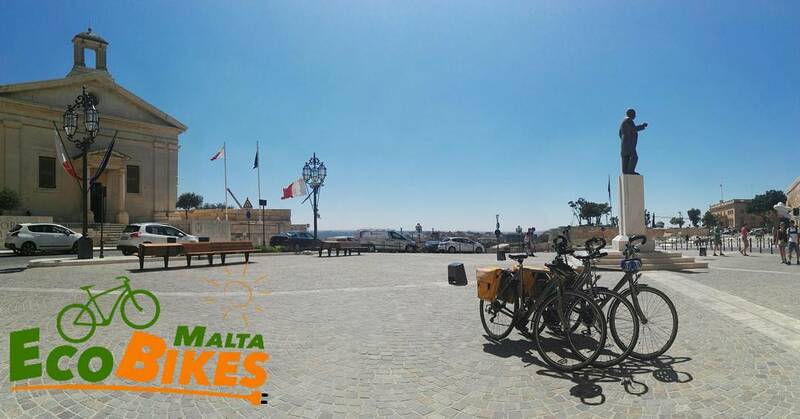 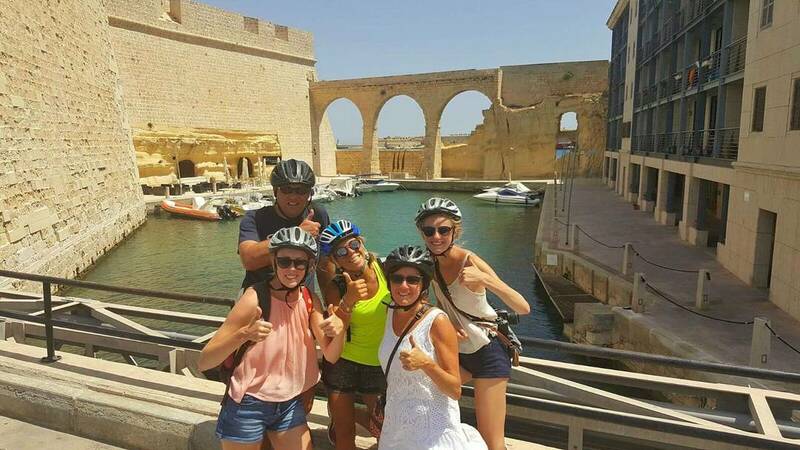 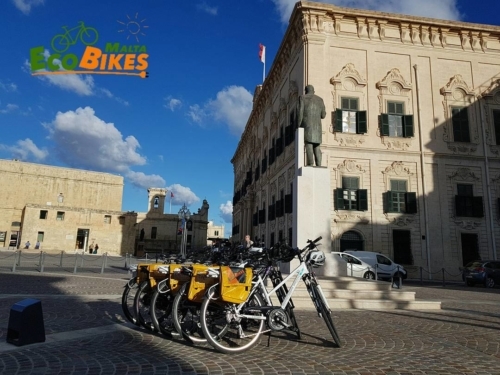 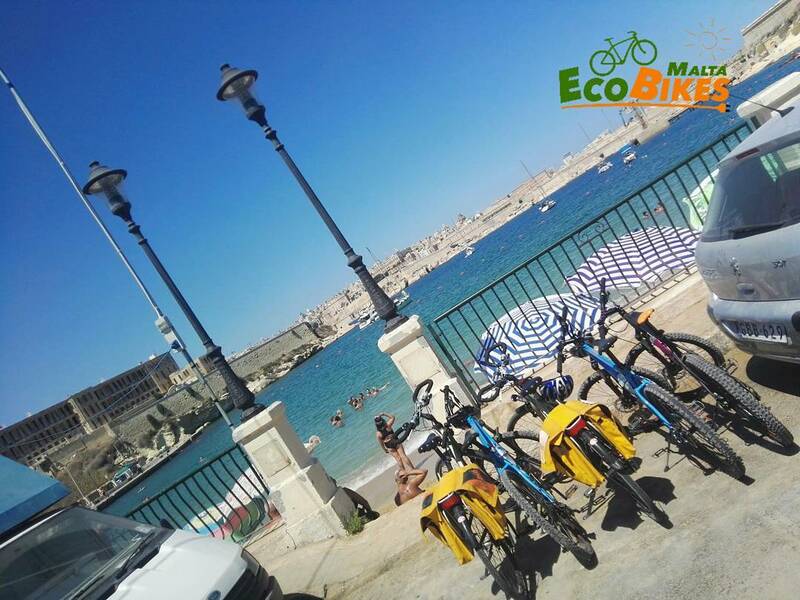 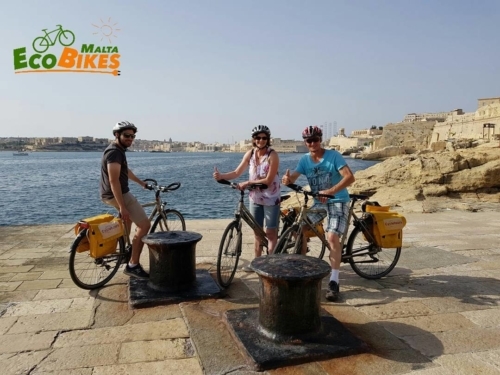 EcoBikes Malta organise Tours for all ages, all levels, for everybody. For Groups or special requirements just contact Us.